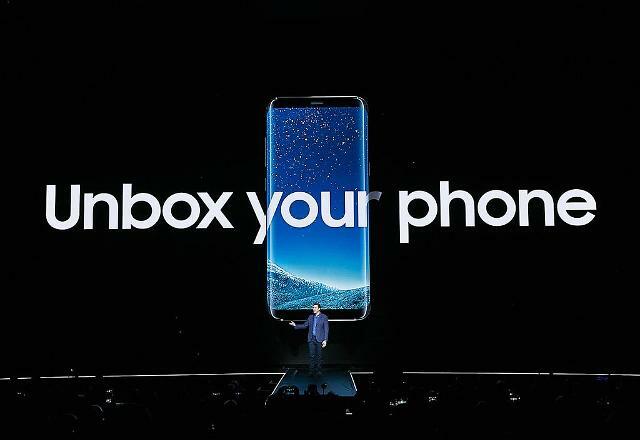 Samsung's new flagship smartphone Galaxy S8, unveiled at a media conference in New York, is getting hot and cautious reactions from consumers as it is packed with new features such as an artificial intelligence assistant and a PC-like connecting dock. S8 will be released on April 21. Galaxy S8 is fitted with the latest eight-megapixel front facing camera and a dual 12-megapixel rear camera capable of taking good quality photos even in a low-light environment. 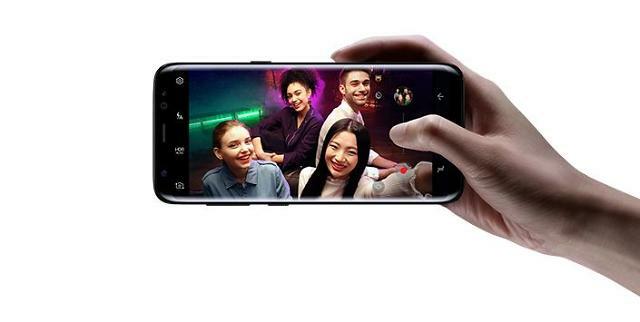 Because the performance of smartphones is no longer the key point which consumers seek when buying, Samsung vamped S8's cameras to take the upper hand over rival phones from LG and Apple. 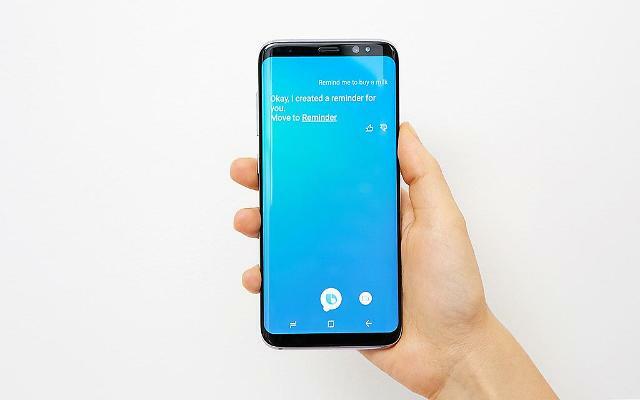 An AI (artificial intelligence) assistant, "Bixby", is S8's key feature that communicates with users by voice recognition. The AI reminds them of upcoming schedules and events. Bixby detects what the users are looking at on the phone and provides appropriate information such as shopping, location, translation and images by analyzing their preferences. "DeX", a docking station, was also introduced to expand S8's wok area by turning a monitor into an Android OS-based desktop. Its UI (user interface) is optimized for the use of mouse and keyboard, providing compatibility with Microsoft and Adobe software which are commonly used in offices or by students. 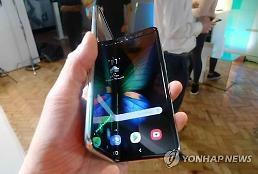 Other new features include a 5.8-inch Super AMOLED display, an iris scanner and Qualcomm's latest Snapdragon processor. Many positive feedbacks were given to DeX. 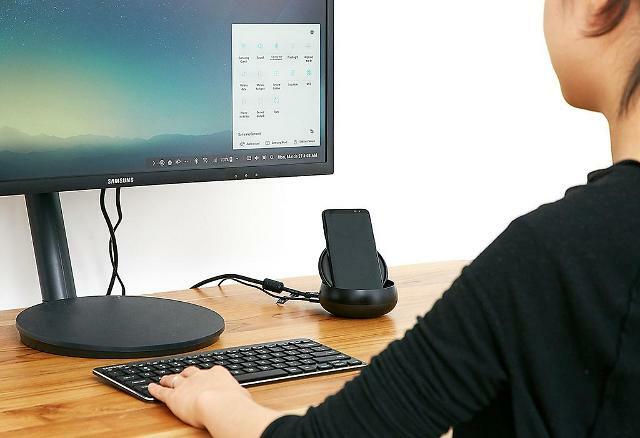 "The dock is just perfect for the current market trend as people without a PC or a laptop are on the rise," said a user nicknamed "nullatnull" at South Korea's online IT community Clien. "People will no longer be limited to their desks or carry a heavy laptop on the go." 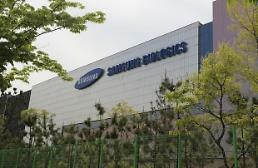 Samsung has featured its best-performing cameras. S8's dual-lens rear camera performs well in any light conditions. 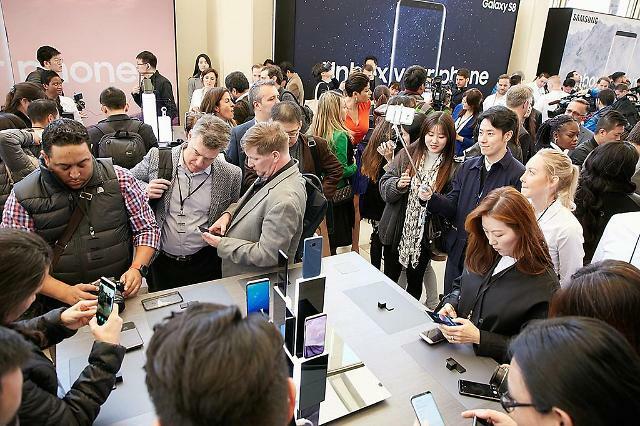 However, consumers showed doubt about Bixby because Samsung is the latecomer in the AI assistant industry. "It's a little disappointing because it seems slow on S8," said "Reminy", a Clien user. There were similar comments that the AI feature does not seem to have any advantages against its rivals. 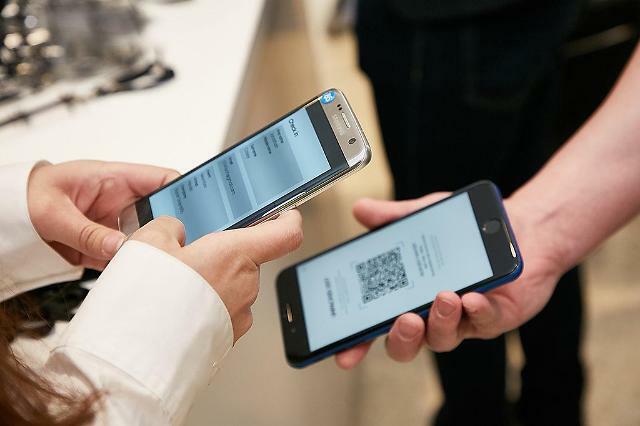 Some consumers expressed worries over S8's batteries as Galaxy Note 7 phones went up in flames last year due to faulty batteries that forced Samsung to carry out a humiliating global recall. 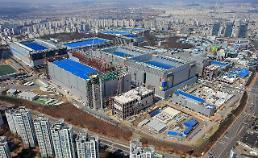 "I have no worries other than S8's battery," commented "tr2x", a user left a comment on a news article posted on Naver, South Korea's largest web portal service. "S8 is so beautiful I wish there's no problem with its battery so that I can finally change my phone." Other comments suggest consumers should wait until S8's batteries are proven safe.